The League and Lance Strategies are excited to offer a 3-part webinar series: Be Intentional: 9 Strategies for Relentlessly Pursuing Personal and Professional Success. 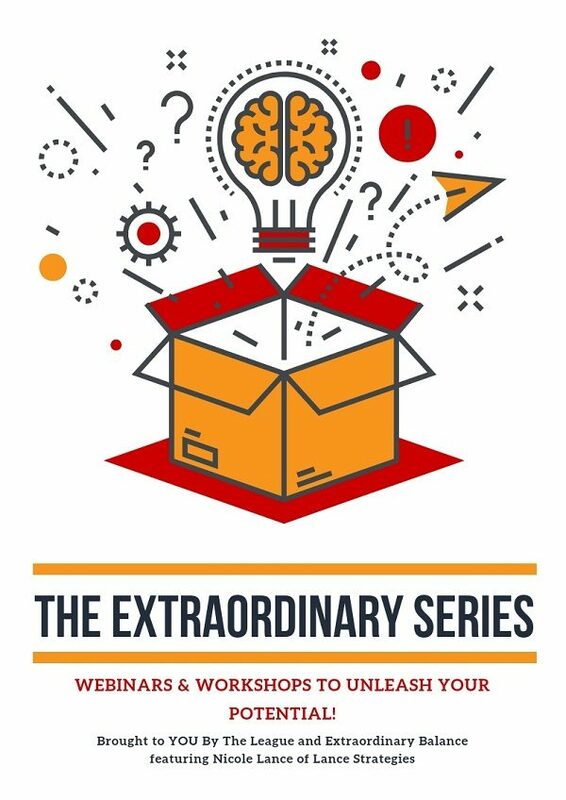 Is this webinar series for you? Read on!